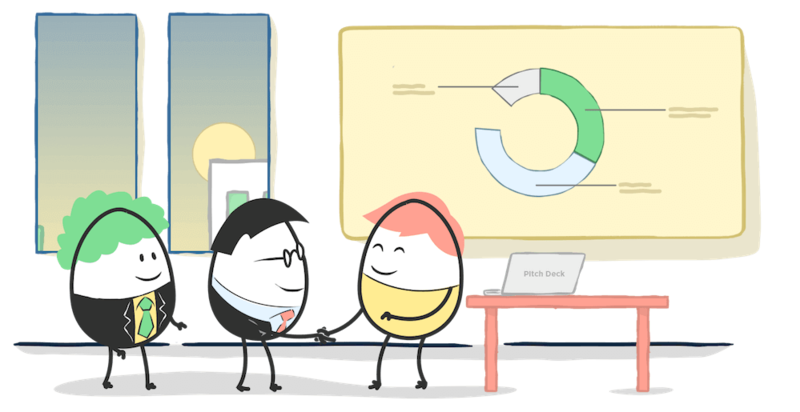 Learn how to create an exceptional startup pitch deck in 5 days. From Idea to Getting Funded. Got a big idea? Want to raise some money? But not sure how to get started with your pitch? Get past the overwhelm and learn how to pitch your company in a free, 5-day course.